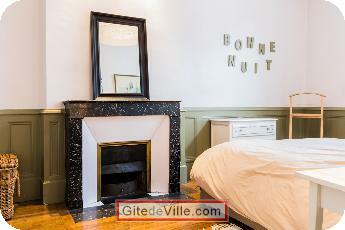 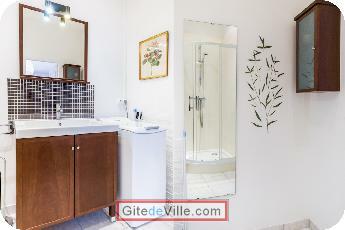 Vacation Rentals - Holiday Rental ads in the city of Dijon in France for Tourism. 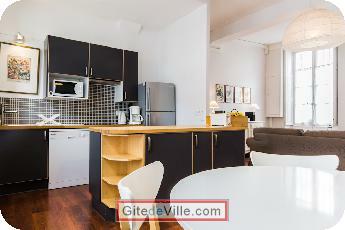 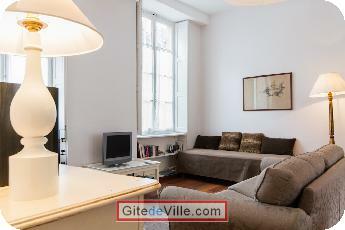 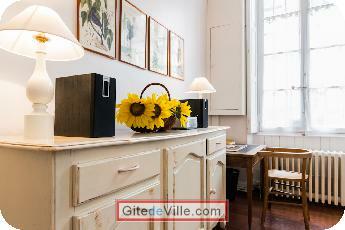 Self Catering Vacation Rental of 55 m² in Dijon for 5 peoples. 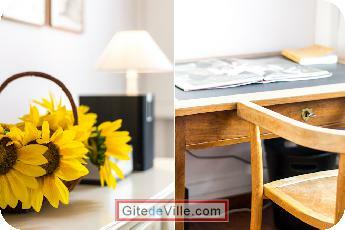 In the heart of the historical part of Dijon, located in a beautiful mansion of the XVIIth century, this charming cottage, entirely renovated and decorated with care, will welcome you for an unforgettable stay in this beautiful capital of Burgundy and its surroundings . 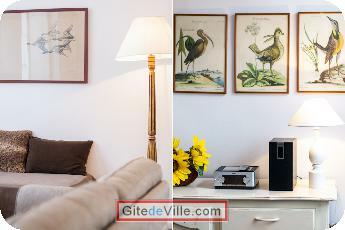 This refined place with a fully equipped high-end, will welcome you for a romantic weekend, a holiday, a business trip. 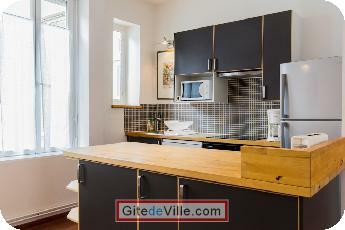 In the heart of Dijon, at a few steps from the Museum of Fine Arts and from most of the main museums, Le Pasteur is close to all shops, restaurants and supermarkets. 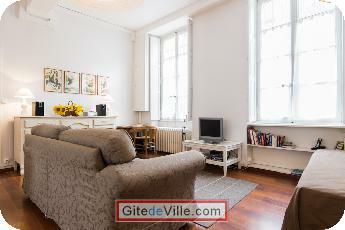 Last Ads update : 01/30/2014. 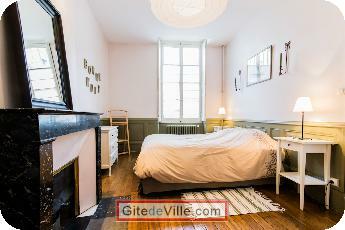 Owner of an urban accomodation or B&B to rent in Dijon ?